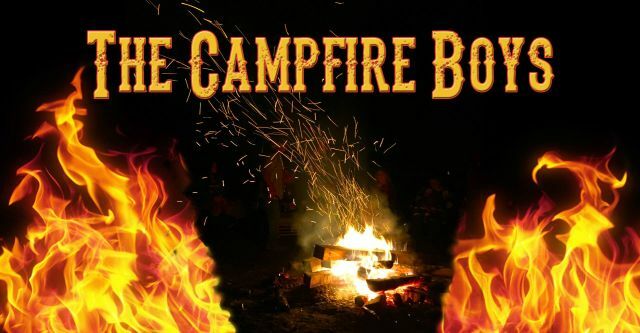 The Campfire Boys formed at various events and gatherings, at around 3:00 AM by the bonfire. They play whatever they want. Influenced by Grateful Dead, Dawg, Bluegrass, Country, Folk, and Blues.